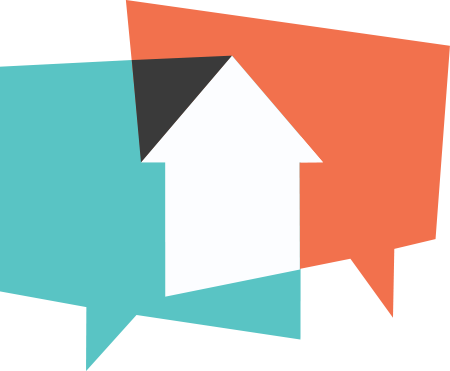 Automatically feed your Zillow leads into your Brivity CRM to follow up with all your leads in one place! 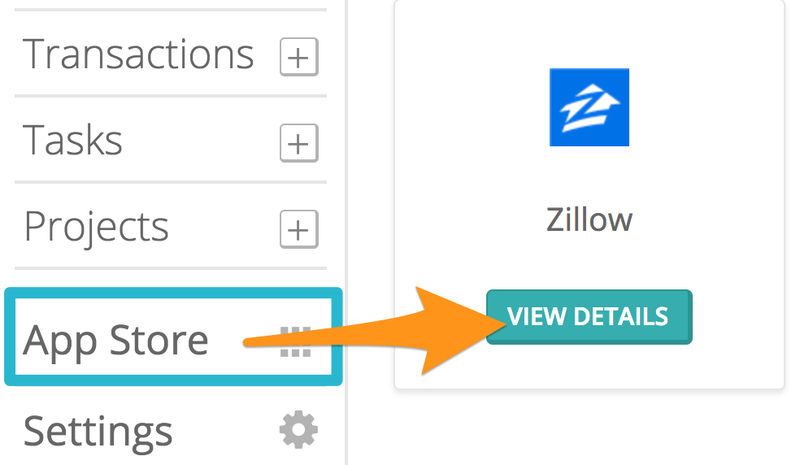 On the left sidebar of your Brivity account, click on the App Store in the lower left corner, hover over the Zillow icon and click View Details. Click the Copy button, which will load your API key onto your computer's clip board. Open your Zillow Account. In the upper right hover over Agent Hub and click on Account. Select the tab for Connect to My CRM and Add Partner. Find Brivity in the Partner's list, and Paste your API Key Code, and Save. The API key will now bring in the correct primary agent information as long as the Zillow Agent email and the Brivity login Email are the same in the team account. Next, learn how to create email templates to send out drip campaigns. Do you still need help? Please call us (855) 427-4848 or email support@brivity.com.